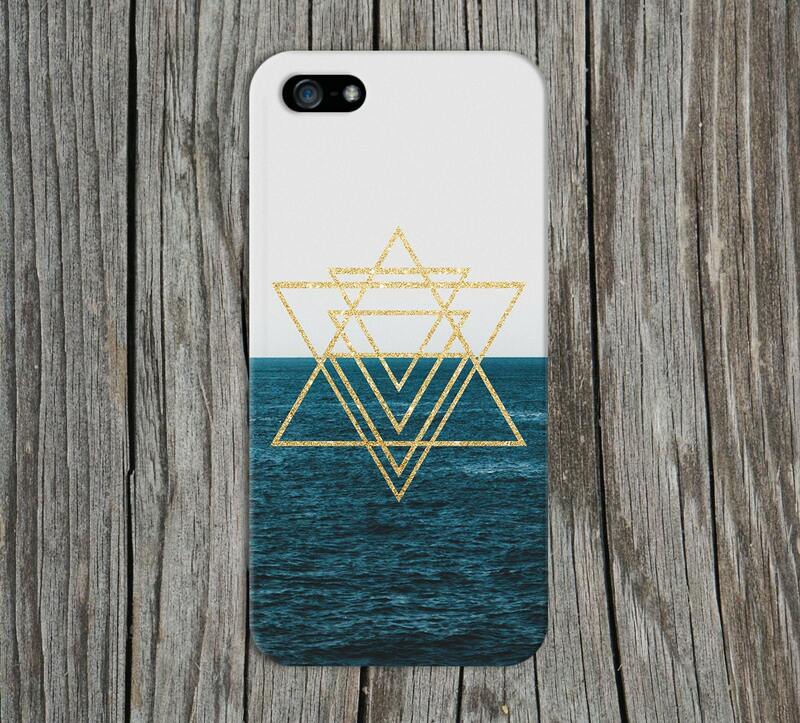 Gold Glitter Geometric Triangles x Ocean Horizon Phone Case for iPhone and Samsung. 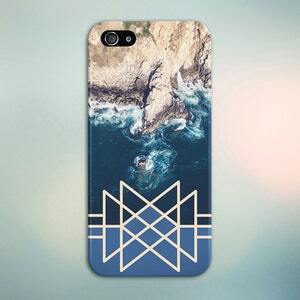 Available for iPhone X/Xs/Xs Max/Xr, iPhone 7/8, 7/8 Plus, iPhone 6/6s, iPhone 6/6s Plus, Samsung Galaxy s10/s10 Plus/s10 Lite, s9/s9 Plus s8/s8 Plus, Samsung Galaxy s7/s7 Edge, Google Pixel 3/XL 3, Google Pixel 2/XL 2, Google Pixel, Google Pixel XL, Samsung Galaxy Note 9, Samsung Note 8. 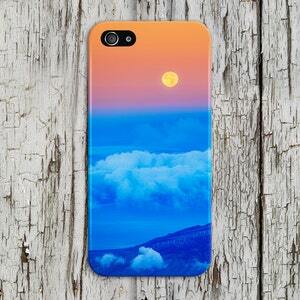 Need an awesome phone case but on a budget? 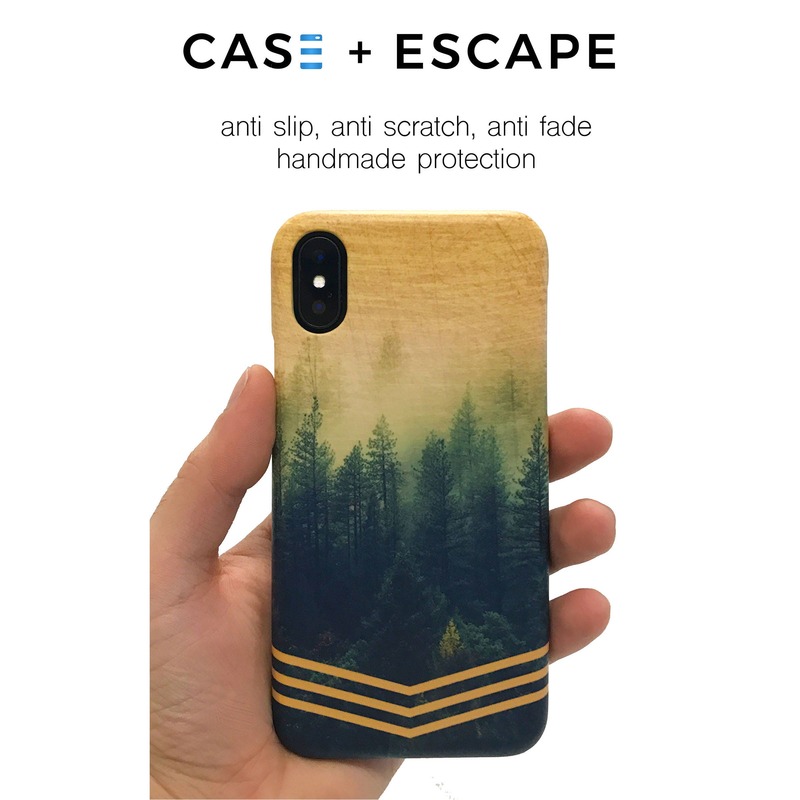 Our brand new line of Impact Resistant Apple iPhone and Samsung Galaxy cases are designed for those who value quality and protection in their phone cases. Choose between our Ultra Protective 2-in-1 Case or Standard Impact Resistant Polycarbonate Plastic Case. The Ultra Protective 2-in-1 Cases are made from a tough, smooth polycarbonate plastic and Shock Absorbent black TPU Rubber insole. 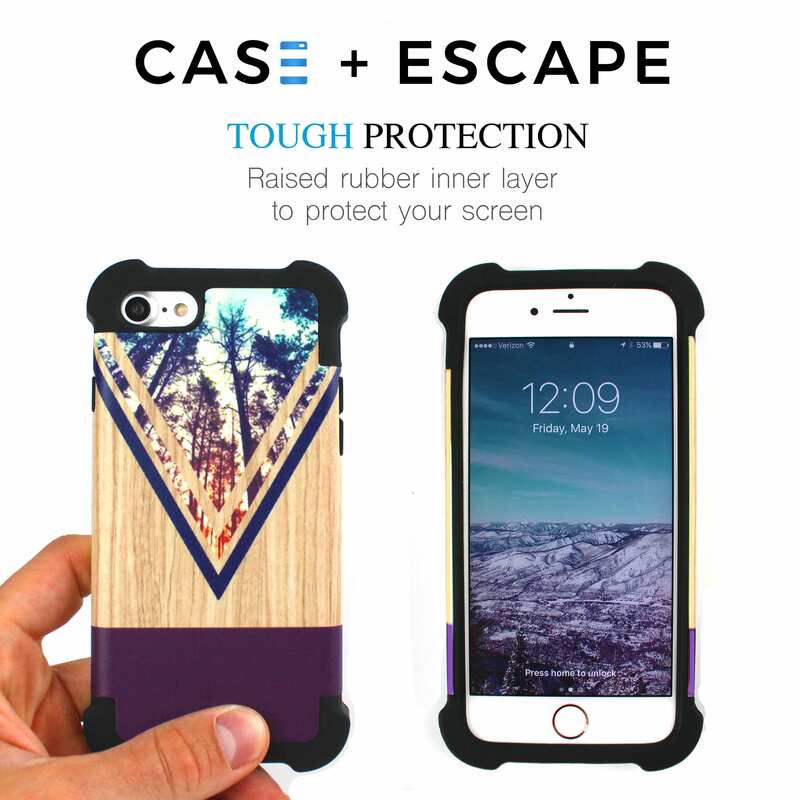 Click the images above for differences between the standard and Protective 2-in-1 Cases. PLEASE NOTE Standard cases do not offer optimum screen protection if laid screen first onto surfaces but our Protective 2-in-1 Cases are incredibly tough. • See something you like? Hit "Favorite." 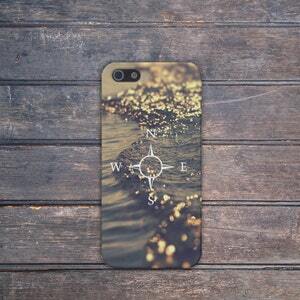 All Case Escape iPhone and Galaxy cases are waterproof (your phone may not be! ), UV/fade resistant, non-peeling, sublimated with vibrant eco-friendly inks, extremely slim fitting with access to all functions. Standard US Postal Service takes an *estimated* 3-5 days from the shipment date to all continental US States.. Please read our policies which answer many common questions before you purchase to avoid any potential misunderstandings, disappointment, or issues. 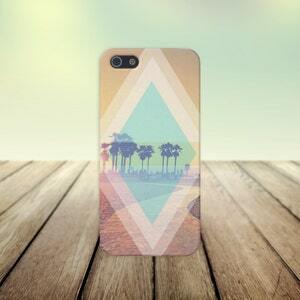 Case Escape Cases are all one-of-a-kind pieces of art. Due to the handmade nature of our items and individual crafting of each individual case, no piece is perfect or identical to any other. We believe this makes everything we do entirely unique, rare and even better for you. Everything you receive has been carefully curated with our unique style, packaging and is ready for gifting or special occasions. 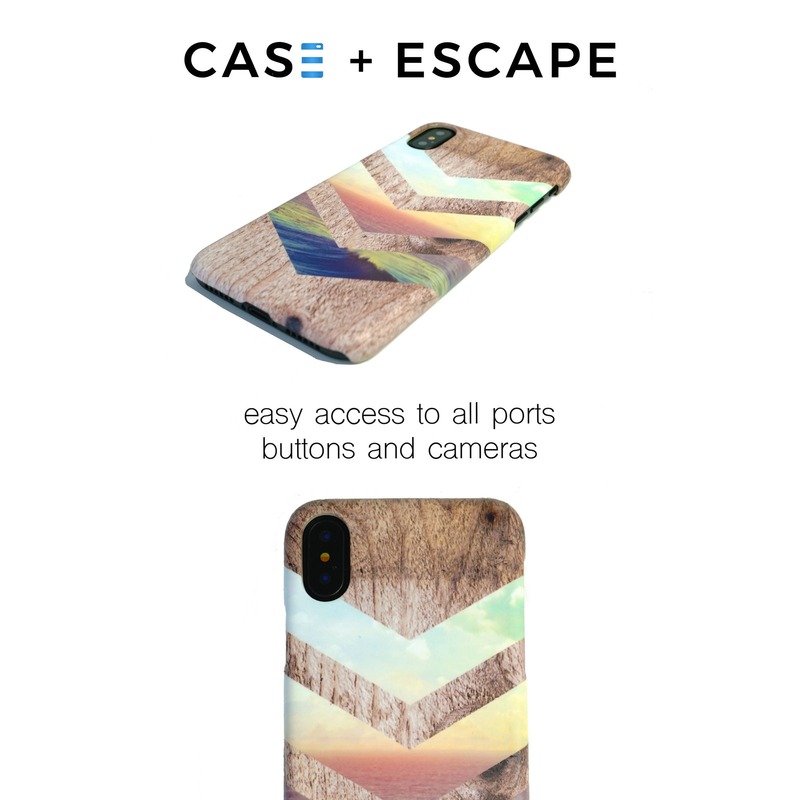 Designs and Logos are copyright protected 2017 © Case Escape, LLC. This work is licensed under a Creative Commons Attribution-Non Commercial-No Derivs 3.0 Unported License. 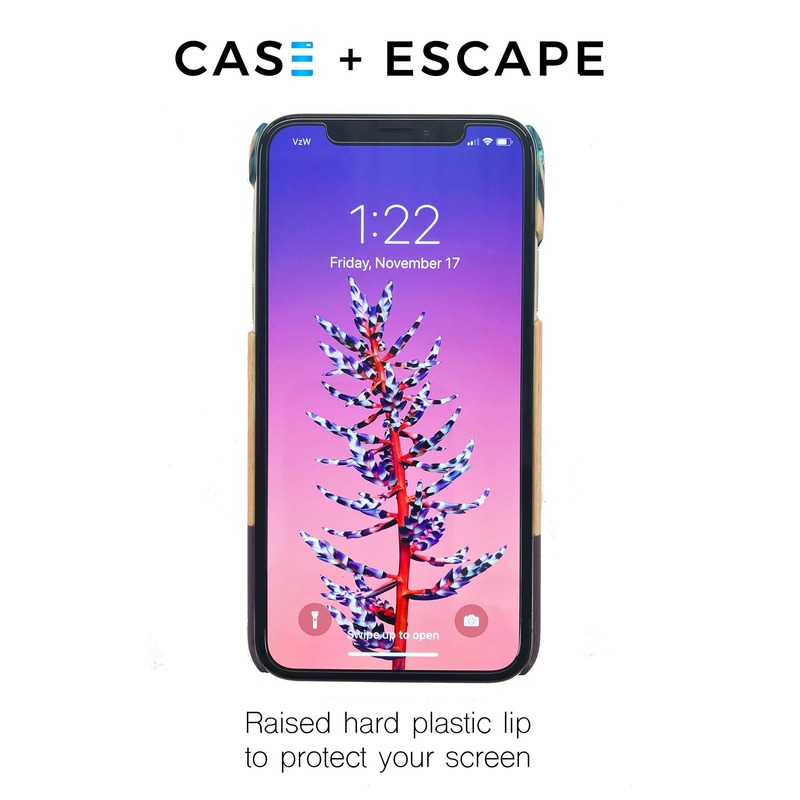 ANY USE OF CASE ESCAPE’S LOGO'S, TEXT, IMAGES, DESIGNS INCLUDING ALTERATIONS, STRICTLY PROHIBITED AND IS A DIRECT VIOLATION OF INTERNATIONAL COPYRIGHT LAWS (165 COUNTRIES INCLUDED).